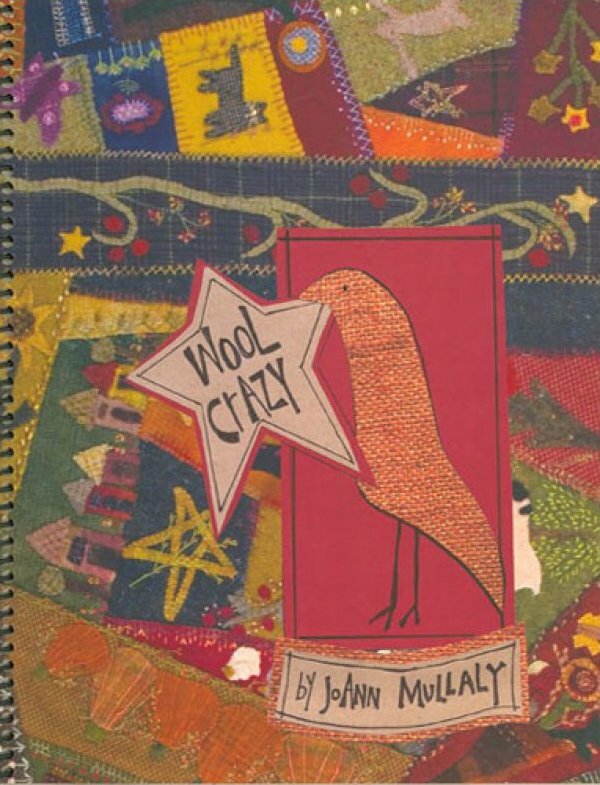 This is the second book on the same subject by JoAnn Mullaly. 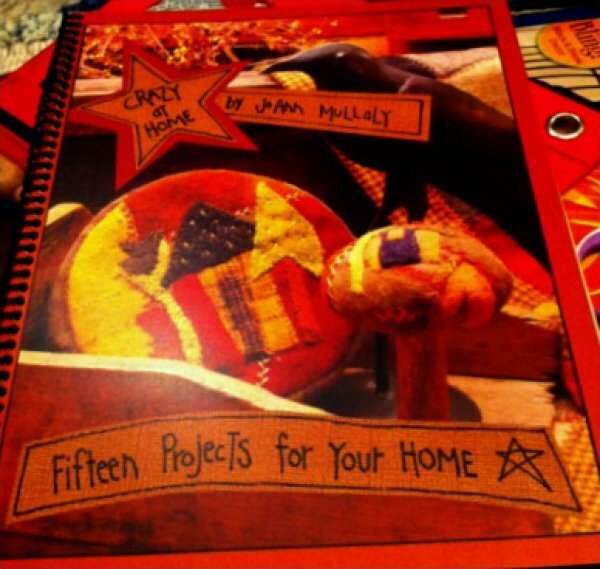 There are 15 projects for your home if you adore Folk Art as much as we do. 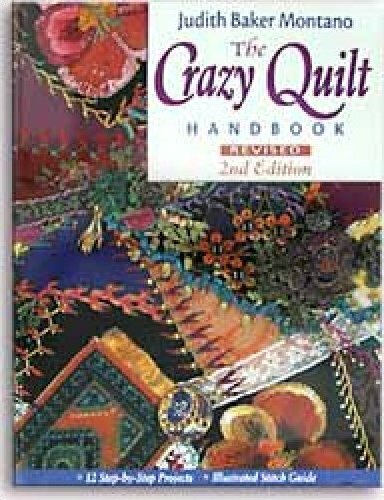 It is more project orientated but she continues to spiral bound it for your convenience. 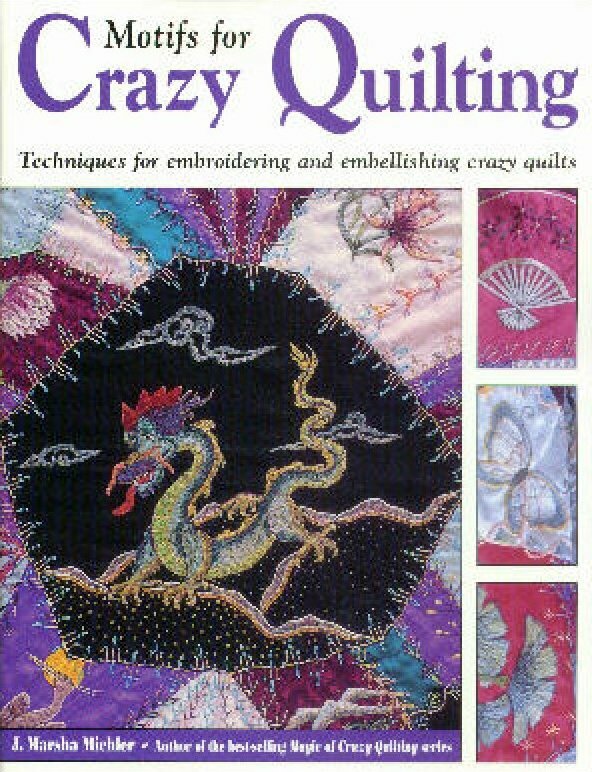 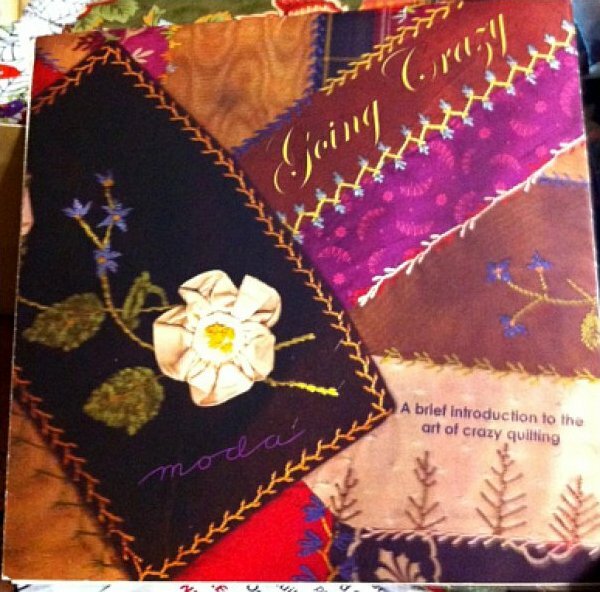 Book by J. Marsha Michler - Techniques for embroidering and embellishing crazy quilts. 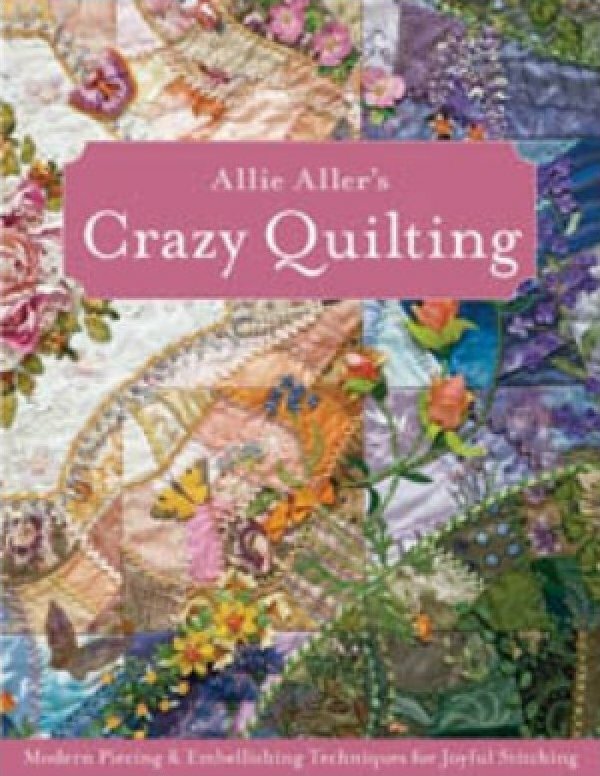 Handworked motifs and patterns of patch interiors are at the heart of a beautiful crazy quilt, and here's the first definitive book on these surface embellishments.